Uniformity! SD 3.5 CV 15.1! 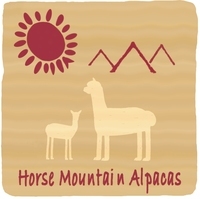 Horse Mountain Alpacas is located in the Grand Valley of Western Colorado. 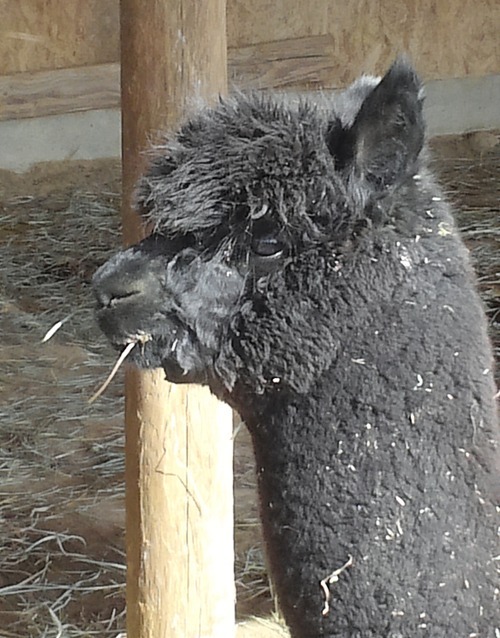 We fell in love with alpacas in 2004 when looking for a sustainable use for our 6 1/2 acres. We are now moving towards our thirteeth year in our alpaca business. 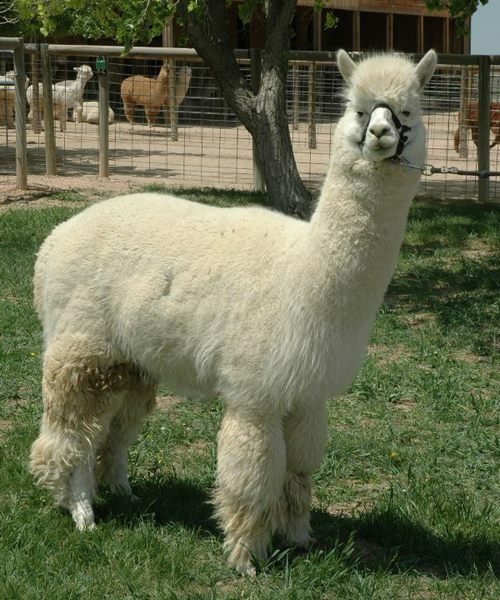 We consider ourselves fortunate to have alpacas as a part of our daily lives and we believe strongly in the future of the American Alpaca Industry. To that end we work hard to provide affordable prices to breeders and customer support that follows every sale. 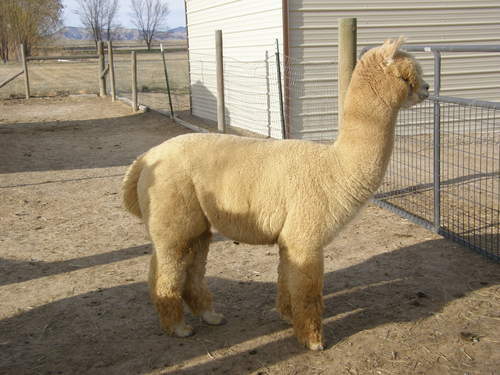 Our focus is on producing the best "fiber producing alpacas" we can. Therefore we keep careful track of our fiber by running histograms every year and sorting and grading our fleeces. 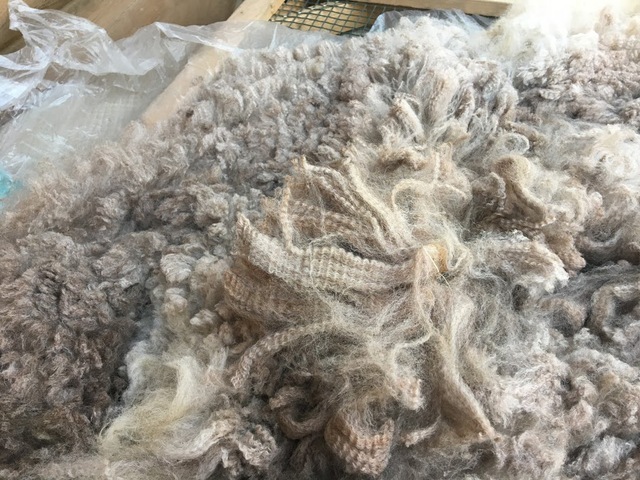 Our focus is on dense and fine fiber production we sort, grade, and process all of our fiber every year into beautiful products that we have for sale at our farm store,online, and at our sister company Home Grown Rugs (www.homegrownrugs.com). Most of our time is spent on the farm so we don't often show our animals, but when we do we stand up well with the competition! Give us a call or drop us a line. We will answer all the questions we can and if we don't know we will point you in the right direction!